One of the greatest moments of operating a small business, is receiving new bags in the post and knowing our customers are going to LOVE them. One of the most looked at bags from our most recent order, has been the David Jones wrist loop clutch bags. They’re robust, easy to carry and big enough for all your night out essentials without being really heavy! 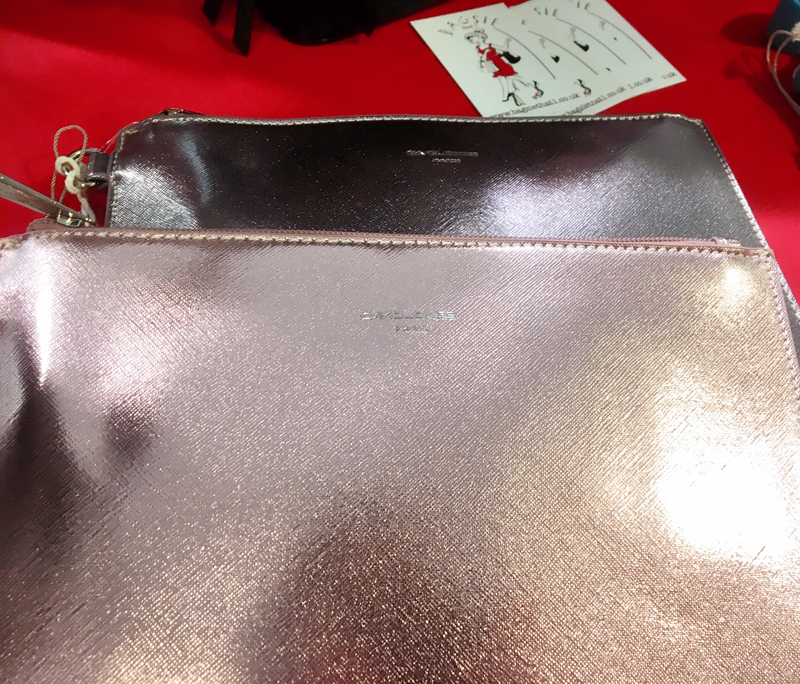 We know Rose Gold is very popular at the moment so we were delighted when one of these clutch bags came in this colour! They also come in lots of other plainer colours if you’re not into the shiny shiny ones! Sometimes, we attend events that are held outside. 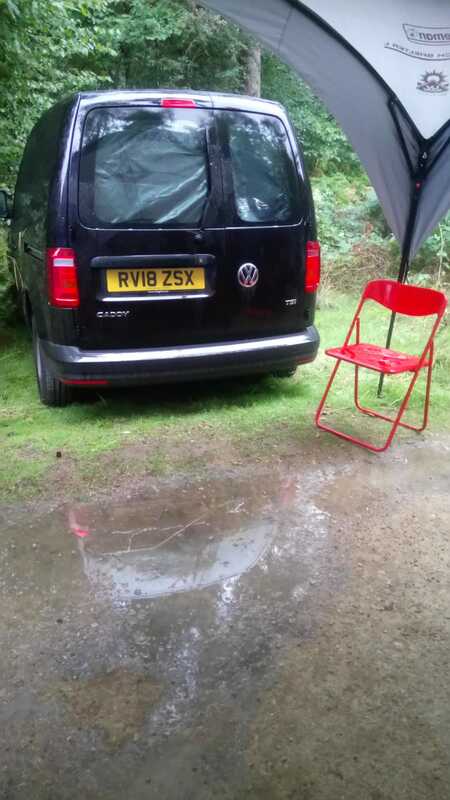 This means we take our handy gazebo with us, she’s been so helpful protecting us at our fete’s & fairs. This is our ideal weather! A bit of sun, not too hot and no rain! This is what our setting up process looks like! We also have the coolest square black boxes that give our display a nice geometric look. Before you lot arrive, we’re dancing around trying to make our display look fancy! (wind, rain, or both!!) 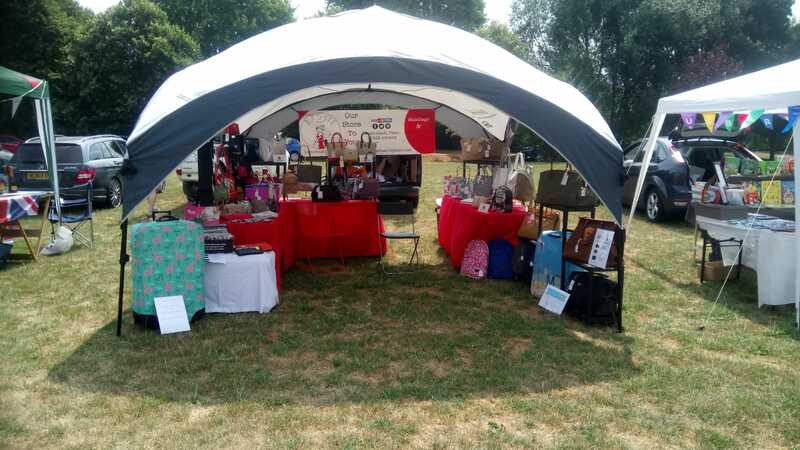 .. we recently had an outside event set up by Hearing Dogs For Deaf People. It was so windy to start with, our banner was knocking everything off..our lovely David Jones stands were swaying and we thought..uh oh. Luckily there were enough of us to run around catching stands! But never fear Bagsie fans, come rain or shine we WILL deliver our goodies to you. 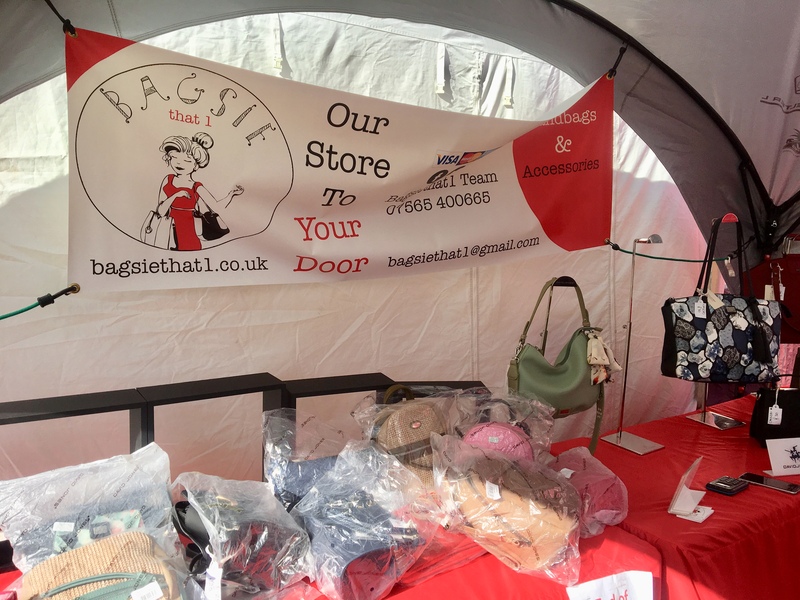 The sun came out eventually and we had a lovely day, one of our best days for Bagsiethat1 – we really appreciate the loyal following we already have, thank you to everyone who has bought a bag from us. 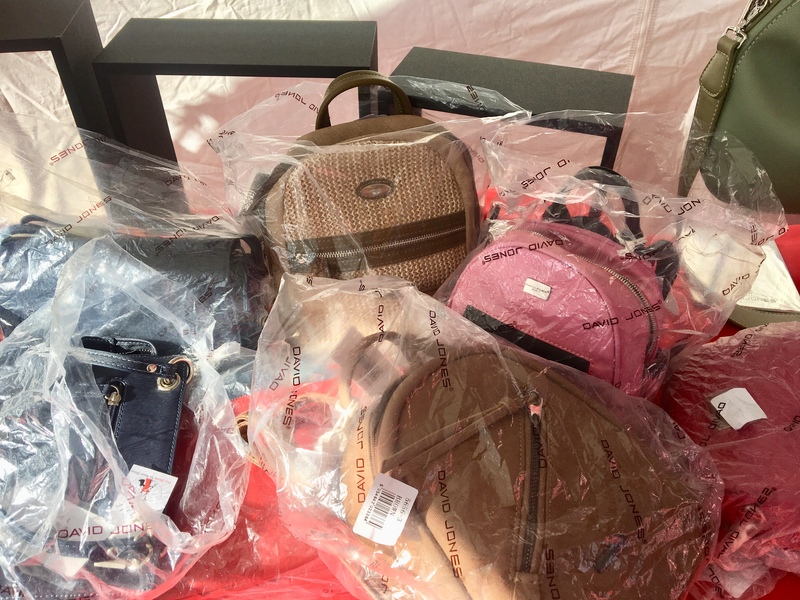 We can’t wait to meet more of you and deliver you a bag you absolutely love that will last and look amazing. where you can get first order discount codes!